GardenShedReviews.co.uk is a website and concept that was devised by two friends in early 2017. 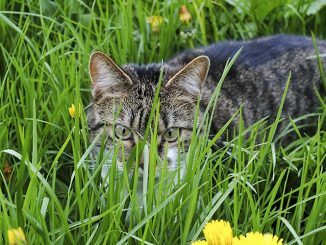 Our aim is to bring you concise, digestible reviews of garden sheds and outdoor buildings all directly from our website. 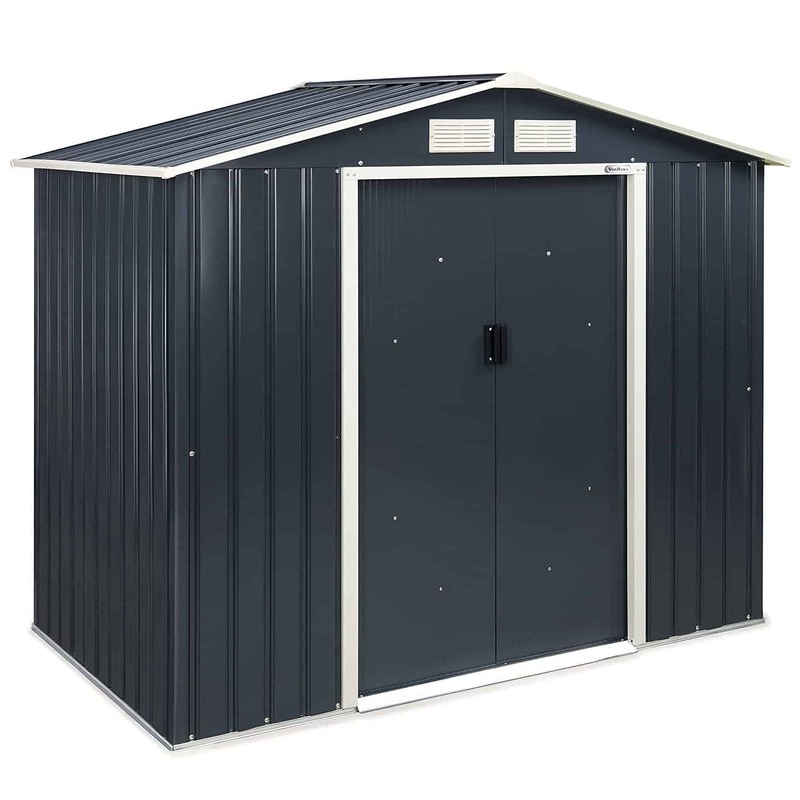 We review wooden sheds, plastic sheds, metal sheds and all other types of garden building. If you are considering buying any of these it can be a bit of a minefield. There are different price points, different features, different manufacturers and lots to discover. 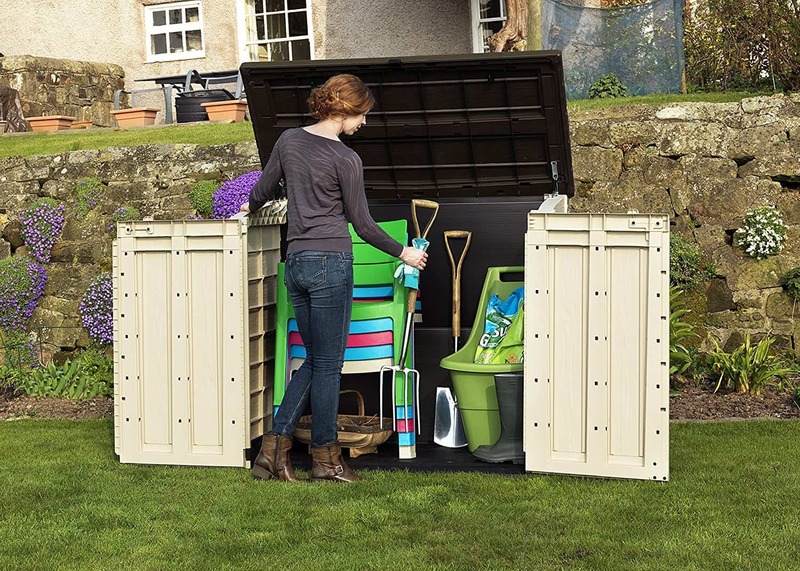 Our aim at Garden Shed Review is to demystify this topic, give you the information you need to make the correct decision and find you the best value for money. 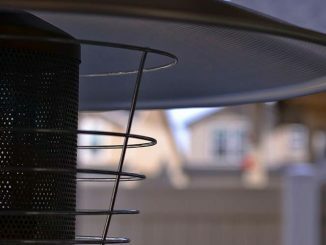 We also provide helpful guides that you may find of use, including creating a good base, how to treat your shed, decorating the outside of a shed, thermal considerations and much more. So be sure to check out our guides section for more. The Highlights – A basic overview of the product, with pro’s and con’s ideal if you don’t have much time. Price Bracket – This gives you an idea of how much this shed costs. More on pricing below. What is the build quality like – We assess the overall build quality of the shed and put it through our famous ‘Wobble Test’. 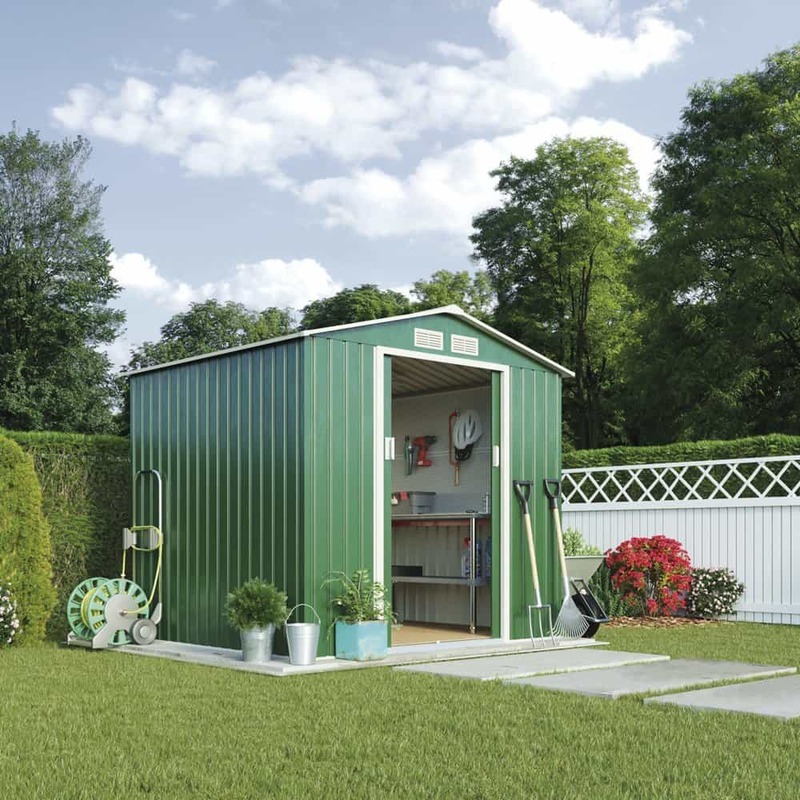 How safe and sturdy is the shed – We look at security and how likely it is to stand up to bad weather. How good is the guarantee – We discuss the warranty you get with the shed and how worthwhile it is. How long will it take me to build it – Giving an outline of the job at hand and an average time frame. 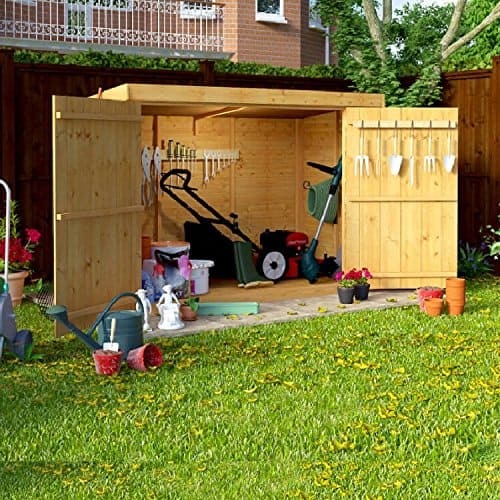 The sheds vital statistics – We provide the dimensions so you can measure out the plot for your shed. The summary – We wrap up with an overall review of the shed. 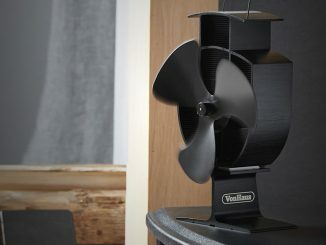 Our star rating – We finish off with a star rating, analysing build quality, price, ease of assembly, and will it last! This is a great quick visual comparison indicator. Why don’t you display pricing? We often get asked why we don’t show the prices of our sheds and garden buildings in our reviews. There is a very simple answer to this, we provide links on our reviews to various websites that have the items we are reviewing for sale. The majority of these tend to be linked to Amazon. Websites such as this have pricing that can fluctuate literally on a minute by minute basis. If we published pricing on our reviews, they would not only become out of date the minute they were published, they would also be misleading. The last thing we want to do is review a range of products, you decide on a product and feel that it’s price is a deciding factor, only to find it has increased for whatever reason. So we feel it is best to review the products independent of price, we still provide a price bracket on each review, but we leave the price exploration to you as our visitor. 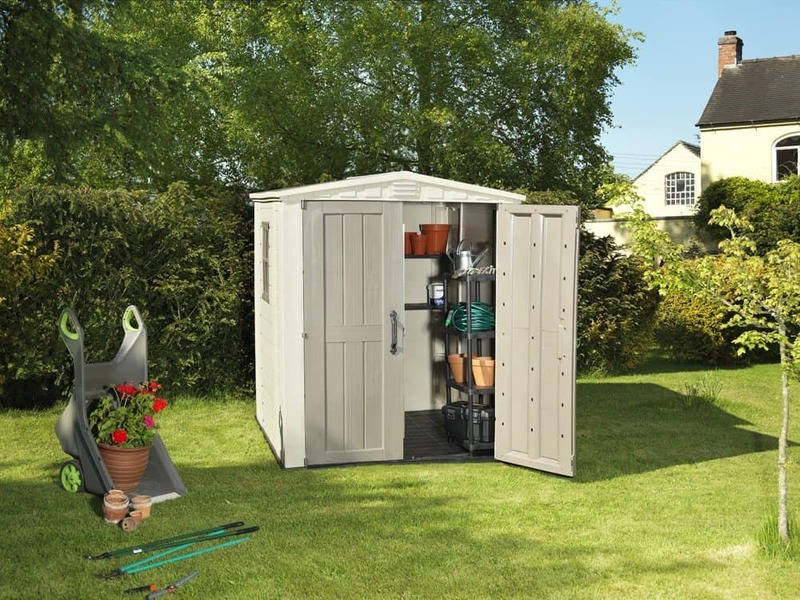 If you have any questions, enquiries or would like us to take a look at your shed or garden building for consideration in our reviews, please don’t hesitate to get in touch. You can get in touch easily through our contact form which can be found here.